When you love something, talent naturally shows itself. 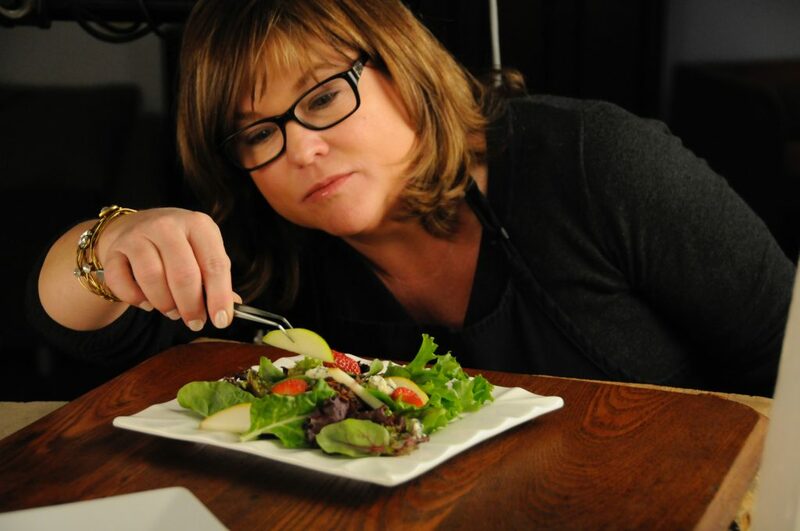 Lynne Morris has combined her love for cooking, art and advertising in her food styling career. Lynne has worked with leading names in the food industry such as Kroger, Papa John’s, HoneyBaked Ham & Brookside Chocolate to name a few. Her work has been featured in print advertising and on food packaging, billboards and television.